Patrick Redmond graduated from PSC in South Melbourne in 1994. This was followed immediately by another 5 years of training. 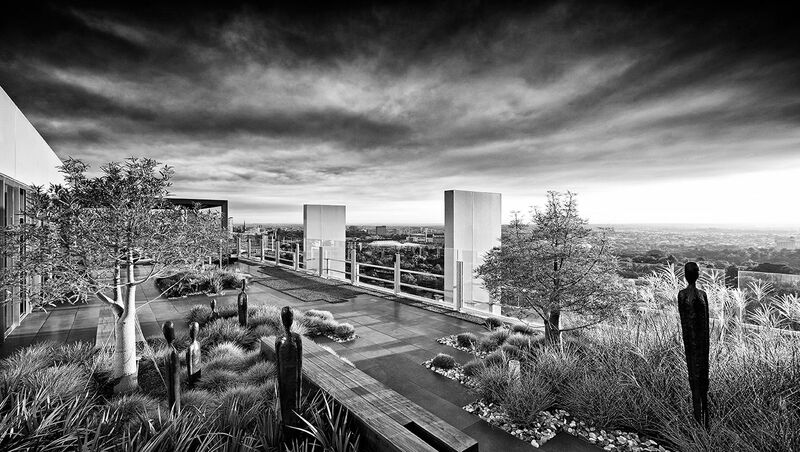 Since then Patrick has established himself in design, landscape design and architectural photography. The business is driven by attention to client service and strong relationships. Patrick is a member of the RMIT Photo Imaging Professional Advisory Committee and regularly contributes to a large group of interior and exterior design publications both national and international as well as working directly with clients.